Senior Support Worker required – 37.5 hours per week, on a six week rota pattern, including weekends and evenings. Salary is £18,030 – £19,145 and a generous contribution to your pension. 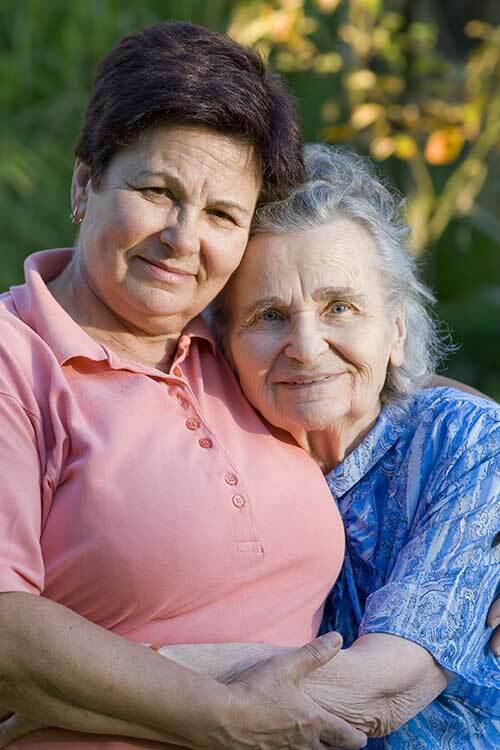 You will be highly motivated with experience of supporting vulnerable adults to live independent lives. You will have a warm, professional and flexible approach to providing high quality person centred care with the ability to create a homely, welcoming atmosphere in our unique supported living environment. Ideally you will be qualified to level 3 in health and social care, you will be responsible for supervising staff and volunteers in the houses. Interested in working at Thornage Hall? If you don’t know us, this video shows interviews of staff talking about the great working environment, commitment to supporting independence, and opportunities for professional development. We provide supported living accommodation in 5 houses located in the beautiful surroundings of the Thornage Hall estate. We run a biodynamic farm which provides food for those living in our houses, as well as sales to local organic outlets. 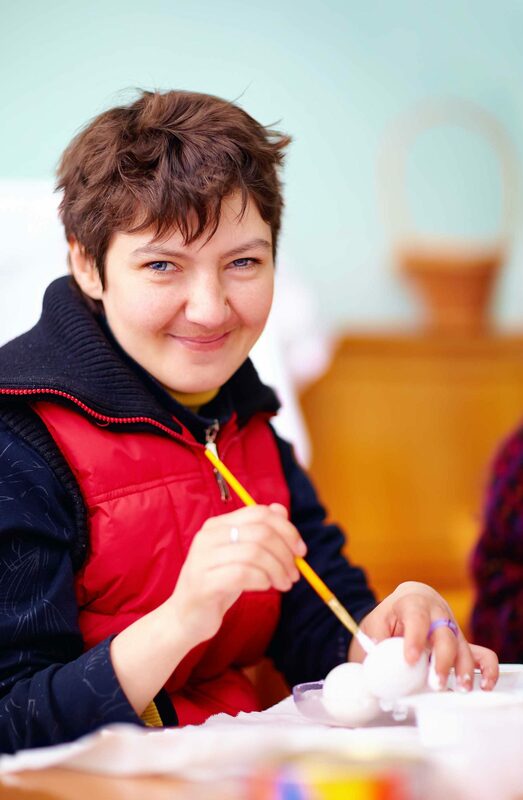 We have built on the success of the farm and have converted farm buildings into studios for our Day Services offering a range of craft, IT and artistic activity – greatly enriching the lives of those people with learning disabilities who have a thirst to develop new skills within a working environment. We believe we offer one of the best health and social care working environments in Norfolk, providing a unique environment where we can really deliver on the core social care principles of Person centred care, Equality, Dignity and Respect. We have a pay structure that allows staff to progress and we are keen to enable our staff to develop to their potential and provide opportunities for staff to progress and develop their careers within our organisation.